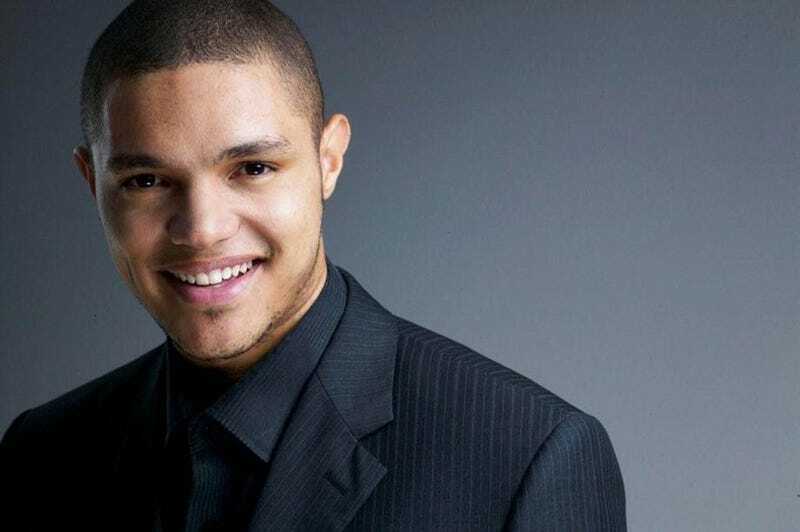 Comedy Central chooses comedian Trevor Noah to replace Jon Stewart on 'The Daily Show' . I for one am thrilled I get to see this handsome man on TV every night! I've loved his standup for years, and he's easily the best fit for a new generation of Daily Show viewers (behind Jessica Williams, but she doesn't want the job and I respect that). Trevor Noah party!